Whether you’re in financial difficulty or relatively comfortable, chances are you’ve considered a loan at some point. 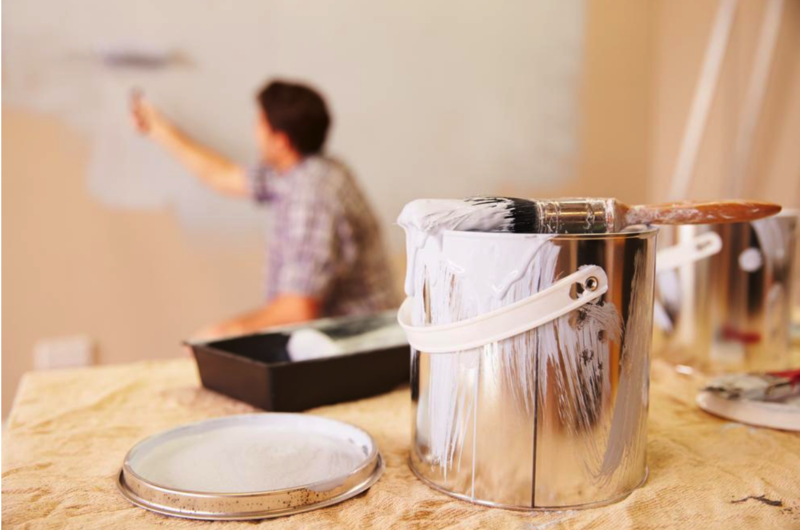 You might be planning a particularly ambitious DIY project, looking to add another room to your house, or simply wanting to add a little cash to the coffers before next payday. All of these are understandable reasons for taking out a loan, but there’s a little more to it than that. 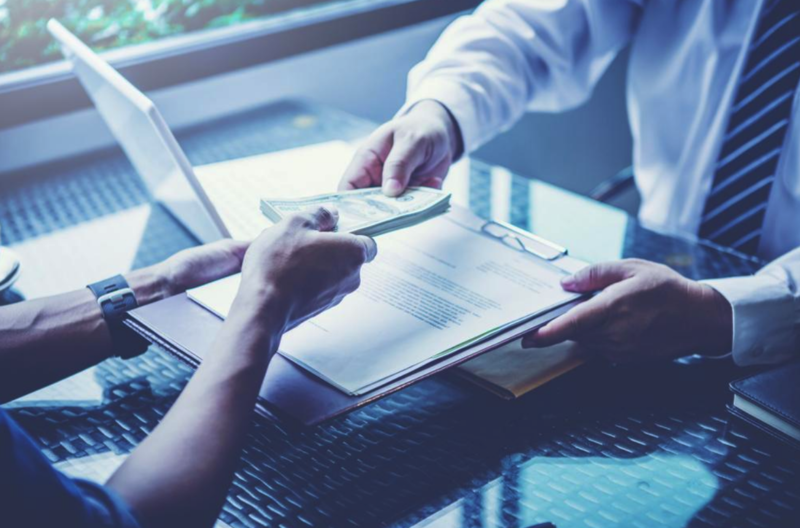 Before you apply for any sort of loan, you should be a hundred percent certain (or as close to it as possible) that this is the right decision for you. Loans are not free money; you’ll need to pay back the amount you borrowed plus interest within a time frame specified by the lender, so there are several reasons you might not want to take one out. We’ve collected a number of questions you can ask yourself before you apply for a loan to make sure that doing so is absolutely what you want. Is this the right lender? There are a number of disreputable or shady lenders out there who will attempt to deceive you with sweet talk before slapping huge interest rates or hitherto unseen terms and conditions on your loan, thus creating a much more difficult situation for you than you’d previously envisioned. Before taking out a loan, thoroughly research the company you’re going with as a lender. If it’s your bank, make sure you talk to someone at the bank and go through your circumstances first. If it’s a private company, then research them on the Internet and make sure they’re legitimate. To begin with, try a company like this for your loan, one that’s trustworthy and upfront with you about costs and risks. It might sound silly, but it’s definitely worth considering whether the loan you’re about to apply for is definitely one you absolutely need to take out. It’s no good saddling yourself with monthly repayments if the loan isn’t absolutely essential, or if you’re not one hundred percent sure you can pay it back. If you’re struggling to pay your bills this month but you know you’ll be fine next month, then the loan is arguably essential and you should proceed. If your financial circumstances are strong and you know you can make repayments, but you just don’t quite have the capital to begin that DIY project, then go ahead. If, however, you’re looking to add another room to your house but your finances are in dire straits, then you should shelve the idea of taking out a loan for another day. There are several kinds of loans you could look into if you’re after a quick cash injection. Unsecured loans are simply amounts of money borrowed from banks, building societies or third-party companies. They’re usually lower amounts of money because there’s no asset they’re secured against. Secured loans, by contrast, are usually borrowed against your home or vehicle, and because of this, the amount you can borrow is often higher. There are specific types of loans which fall into these two categories; payday loans, for example, which are quick injections of cash with typically quite high interest rates, and logbook loans, which are specifically secured against your vehicle. Make sure you know which kind of loan is right for you before applying. Can I make my repayments? This might be the most crucial question you need to ask yourself before applying for a loan. If you know that you won’t be able to make your repayments in the future, then a loan is a very bad idea for you. 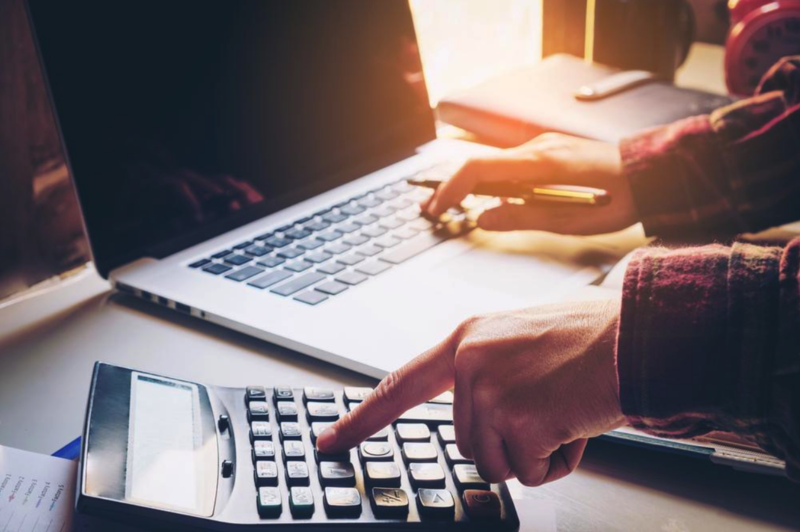 Not being able to pay off a loan will negatively impact your credit score, making it more difficult for you to apply for more in the future as well as affecting many other fiscal decisions you might want to make. In addition, if the loan is secured against your property or an asset you own, then not being able to repay it might mean that asset is repossessed. Examine your finances very carefully before you take out a loan; it shouldn’t be a means for getting you into more financial trouble, but for lifting you out of it. What is my credit score like? Counterintuitively, taking out a loan can actually really help with your credit score. If you’ve struggled with repayments in the past, or you’ve come up against problems when repaying a mortgage, you might have a poor credit score. If you’re more financially solvent now, taking out a loan and making prompt repayments can raise your credit score. In addition, if your debt is mostly of one type – credit card debt, for example – taking out a personal loan can add to your “account mix”, raising your credit rating and making it easier in future for you to get loans. There are several services available online for checking your credit score – they’re usually free and the forms take minutes to fill out, so it’s always worth finding this out.